Home > Have you seen our billboards in Norfolk? Have you seen our billboards in Norfolk? The countdown has begun for the Norfolk Festive Gift & Food Show 2018. 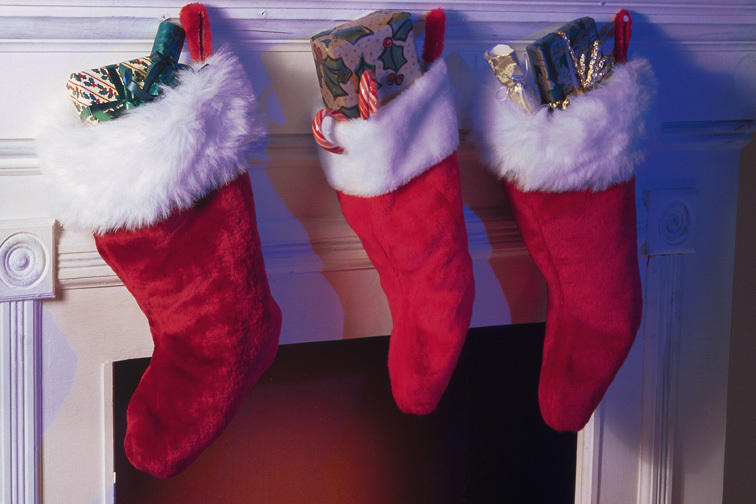 Coming to the Norfolk Showground on Saturday 10th and Sunday 11th November, the 2018 show is set to be our BIGGEST event yet with over 300 exhibitors selling everything you could ever need for Christmas. 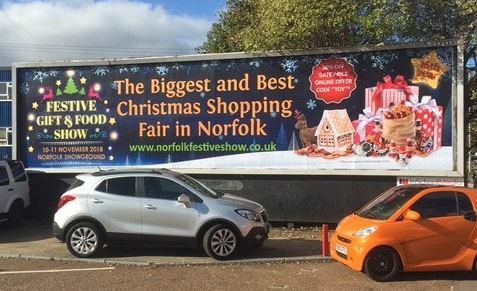 Our brand new Billboards are out and about on the streets of Norfolk right now – and if you look closely, you might spot a festive discount code!